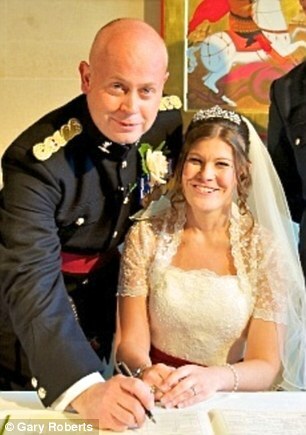 The couple brought their wedding forward to October 2010, and on the wedding day Mike’s hair had already started to fall out due to the intensive radiotherapy treatment. 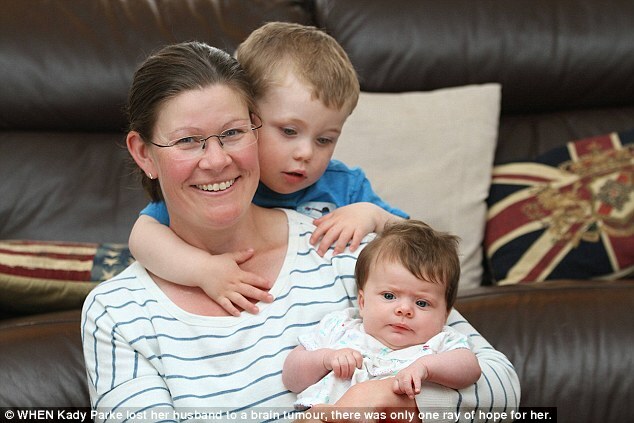 She said: ‘I knew that Mike didn’t want to die before becoming a dad, so I thought this would be the best decision. 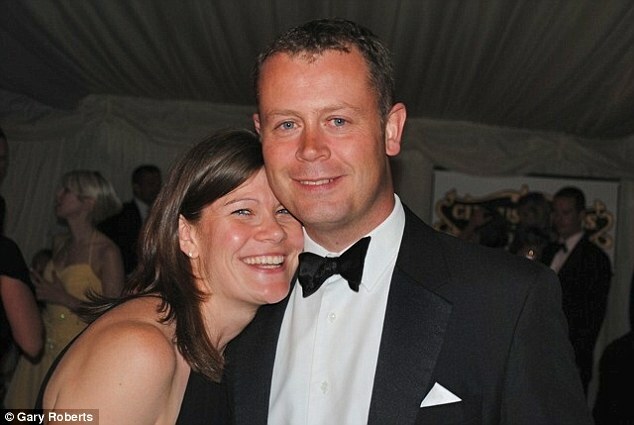 In December 2010, the couple went to an IVF clinic in Southampton where they had Mike’s sperm banked. They talked about names and decided on Charlie if it was going to be a boy. Mrs Parke said: ‘I knew we had made the best decision. 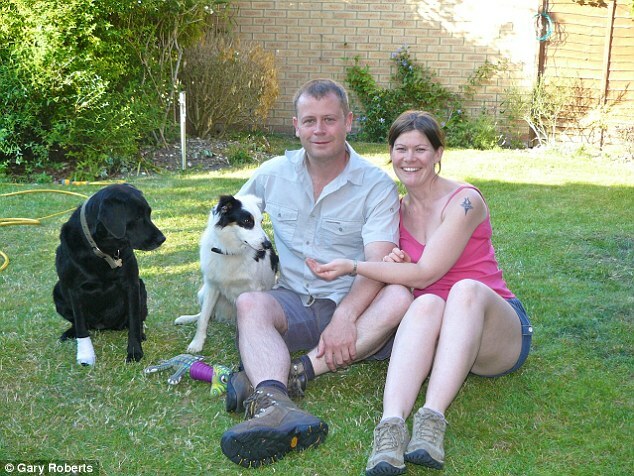 Shortly afterwards Mike began chemotherapy treatment which took a terrible toll on his health. 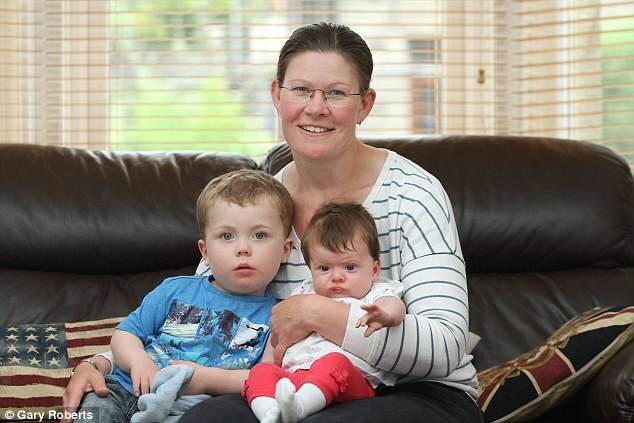 Her son Charlie was born in June 2012, at Bath’s Royal United Hospital, weighing a healthy 5Ib15. 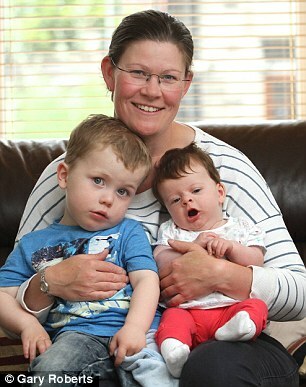 She said: ‘It was the most amazing moment when he was born. And when I looked into Charlie’s big blue eyes I had hope for the future.